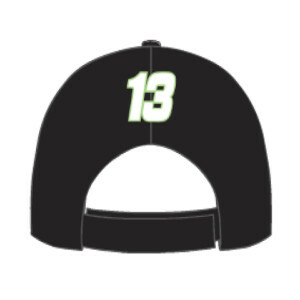 The hat Danica will be wearing as she prepares for her last race, the #13 Indy 500 Hat for New Era. 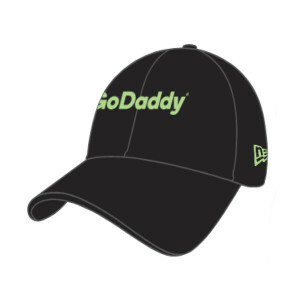 Truly a collector's item, you will not want to miss your chance to get this one-of-a-kind piece of apparel! The black number 13 hat for Danica's Indy car race is outstanding in jet black, with stylish detailing, in her GoDaddy green!